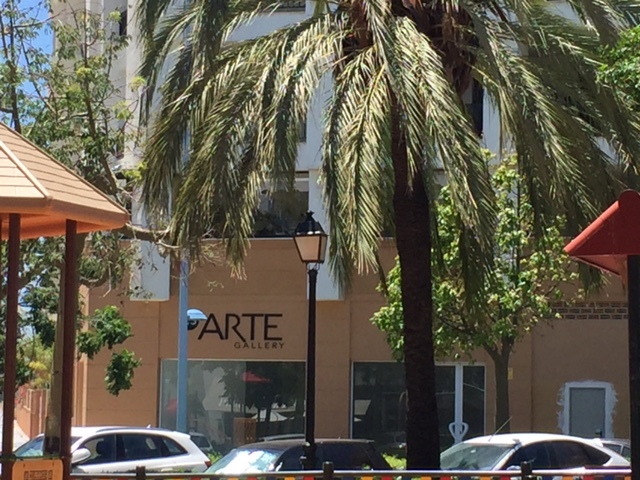 Es.Arte is an art gallery in Marbella, specifically in the area of greatest expansion and urban potential of San Pedro de Alcántara, in Avenida del Mar Mediterráneo, No. 20. This broad avenue is divided by a park, with the new boulevard to the north, and to the south the Mediterranean Sea. 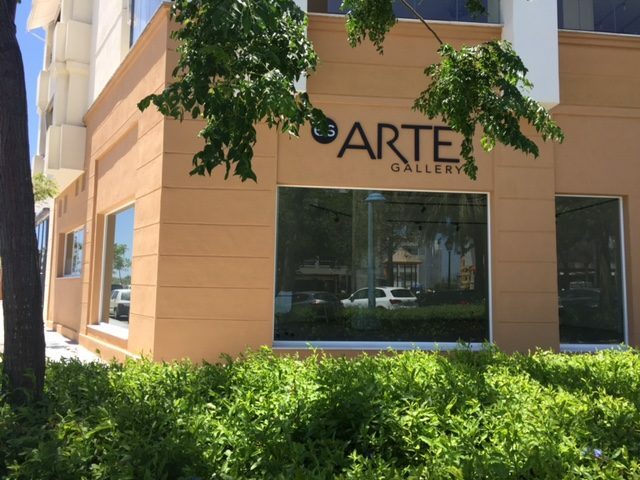 The space of Es.Arte Gallery is designed in the purest contemporary style with the desire that the meticulous selection of works exhibited coming from different countries of the world look in consonance with the gallery. 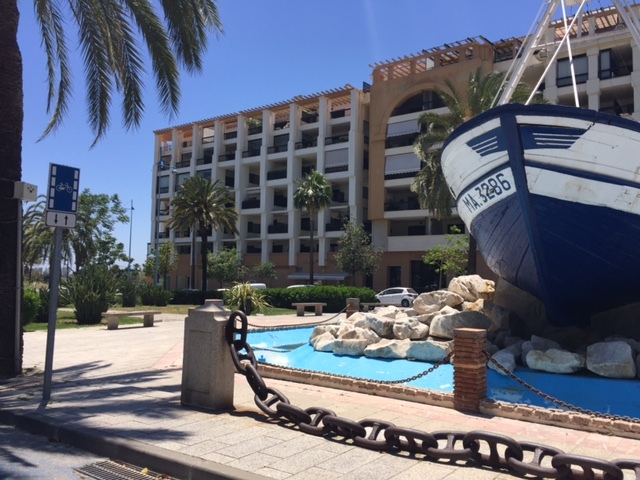 The place has 150 m2 distributed in three areas. 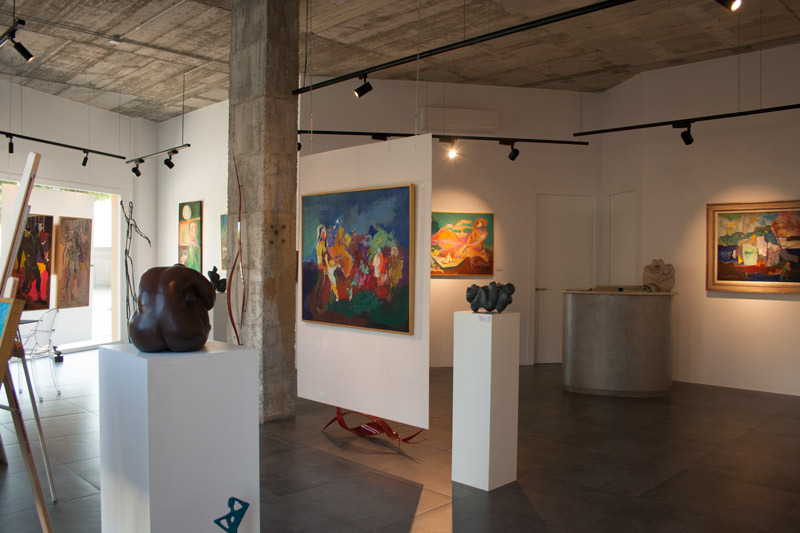 The first space is the contemporary art gallery, open to the public, with its 25 meters of wall whose high ceilings, large windows and perfect distribution are its sign of identity. 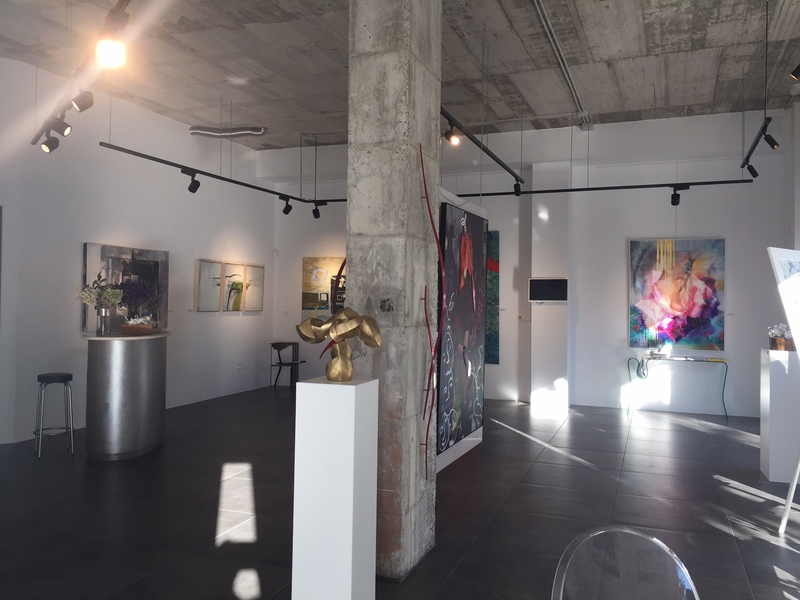 In the second space we find a conditioned warehouse to host with great care the ample stock of works of art that represents the gallery, with the purpose of offering a great variety for the choice of the client. 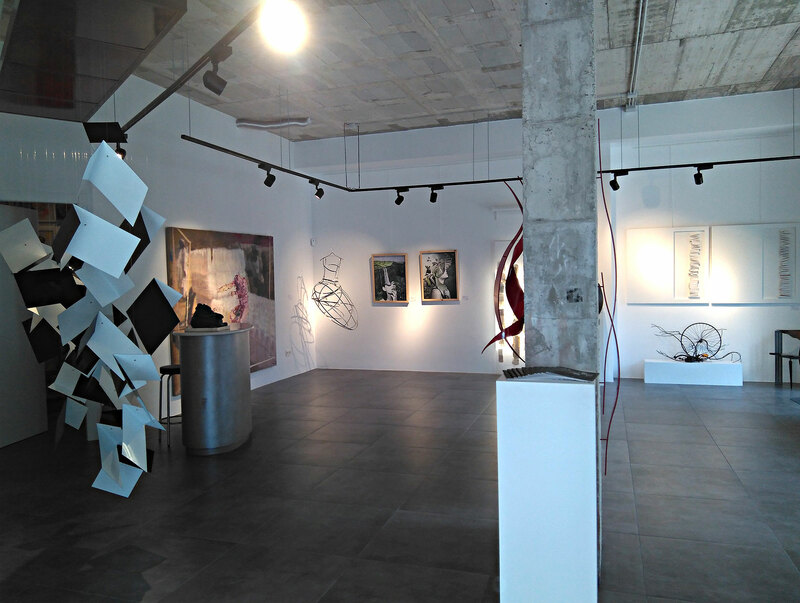 The third space is intended for the artistic workshop of Marifé Núñez. A space with lots of natural light, South orientation and views of the Mediterranean, designed for the best inspiration of the artist. Quality, Variety and Exclusivity are the values that prevail in the selection of artists and works of art chosen for the exhibition by the artist and gallerist Marifé Núñez, who proposes a walk through the national and international contemporary art. 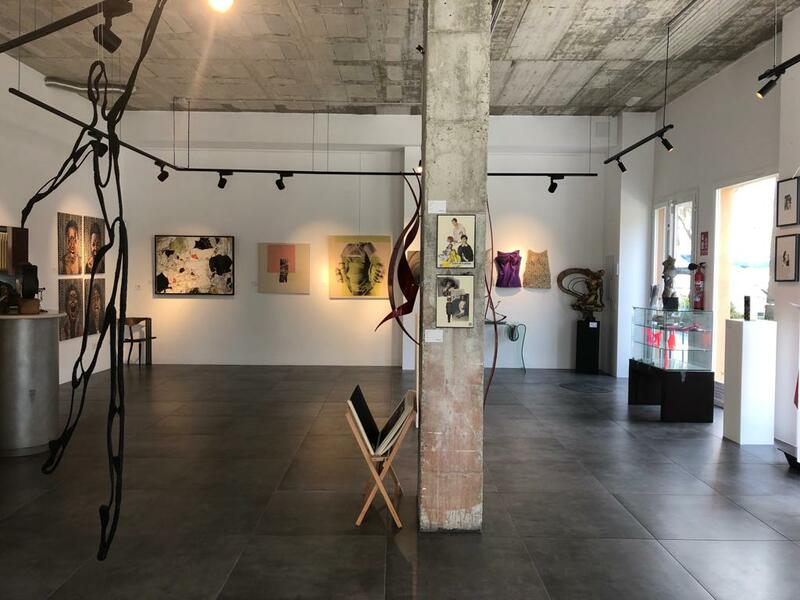 Original paintings, graphic works, photographs and sculptures come together in this space, to invite you to discover the different trends and styles of the current art world in a lovely space. 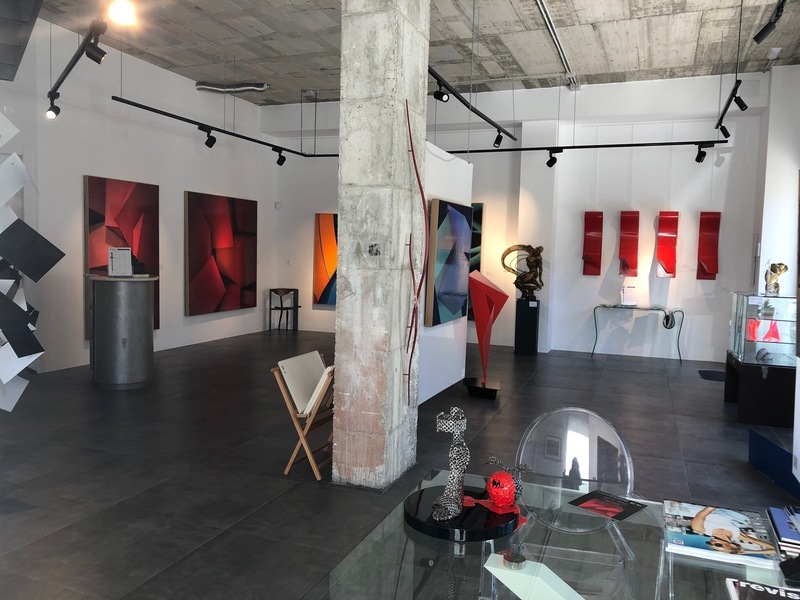 Undoubtedly, the art gallery gathers the ideal qualities for the exhibition of exceptional works of art from different countries of the world and is called to create a social connection with the contemporary art in Marbella. 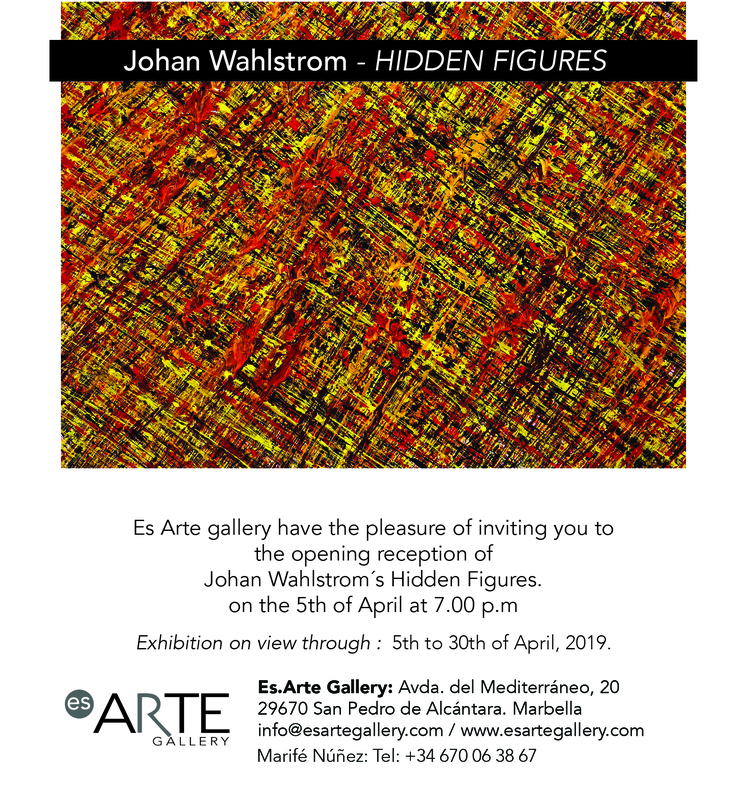 Contemporary art gallery in Marbella, open to the public! 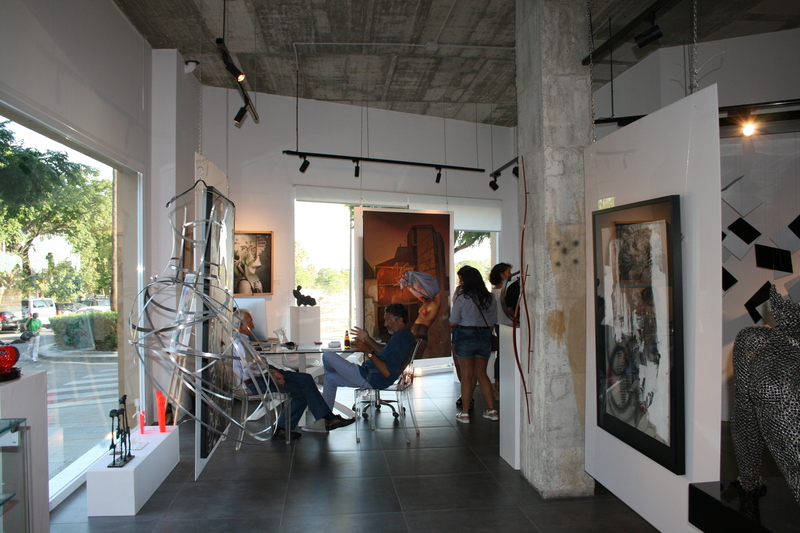 Come visit us and enjoy a selection of works of art by both emerging and established artists. Original paintings, sculptures, photographs… We also have secondary art! The exhibition is updated every month, do not miss any of them! Tuesday – Friday: 11:00 Am to 02:00 Pm / 06:00 Pm to 09:00 Pm. Saturday: 12:00 Pm to 2:00 Pm.